First class product Good quality for the price. First class product fits into the car like a glove makes the inside of the car look good. First class product. Lovely quality, speedy service and unbelievable prices. 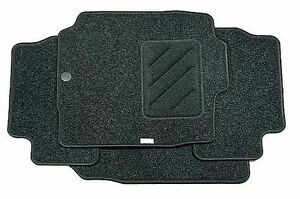 Was quoted £35 for Nissan car mats.! Got them for half the price!! Great to get the mats through the post and they are exactly as described. Original Nissan Part(s), brand new and they fit perfectly. Very Happy.